Yes, a manual override, or reprogramming, should be an option to the vehicle owner. What would be the case for a K-9 Police vehicle? The vehicle knows the key fob is in it. I dont have to be. Easier access. Those with lifted trucks likely dont work out of them. Wrong. It will idle with me sitting in it. Did it for over an hour while on phone with GM TECH. I was told it is due to people pulling into their garage and, with not having to remove a key, they forget and leave the vehicle running. For me, that "benefit" does not outweigh the inconvenience to being able to leave my truck running when sitting in hot weather. There should be an option. Thanks but not interested in lifting. I saw this in another post. Sent the guy a PM - - he still has not received a suitable resolution. 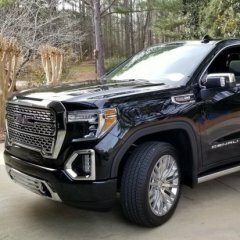 Have you noticed the GM TECH on this site has not chimed in on either mine or this other post about this problem? I'm confident there is a way to bypass this function but need GM's blessing so as not to create warranty issues. 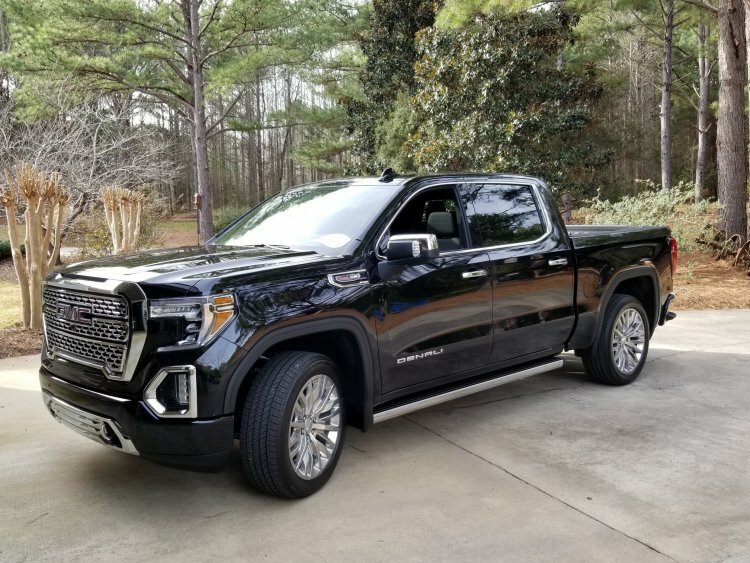 VERY DISAPPOINTED WITH MY FIRST GM PURCHASE AFTER 45 YEARS OF FORDS!! I have insurance for that and my dog inside the truck just may prevent them anyway! There are others who have much more dire reasons for wanting a way around this function. I FULLY UNDERSTAND THE OP's PROBLEM AND AGREE WITH HIM 100%. THERE SHOULD BE A BYPASS FOR THIS FUNCTION. INTERESTING THAT I DIDNT NOTICE A GM TECH COMMENT ON THIS THREAD! Does anyone know a way to bypass the function that shuts your truck off if you leave it running and locked. It will shut down after 15 minutes. I always have my dog with me and very often do the above so the a/c or heat is working. If I leave the spare key fob inside the truck it will stay on.